"The Rage of Caliban" is a mostly forgettable episode, but where else will you find a Halloween special in late November? Sometimes a funny thing happens behind the scenes of a TV show: The studio needs to change everything, but filmed too much to start over. 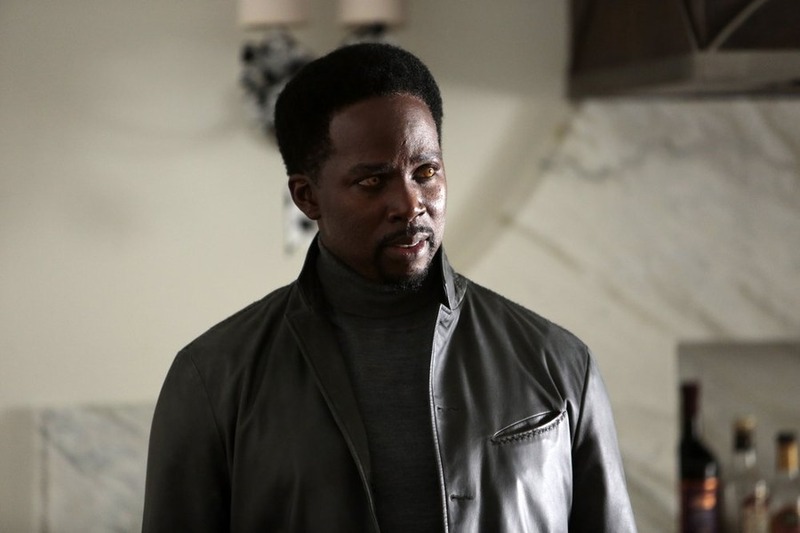 Case in point: Between screening Constantine's pilot and replacing Liv Aberdeen with Zed Martin, NBC flipped its story order around so that Zed's introduction would happen during the second episode instead of a later installment. 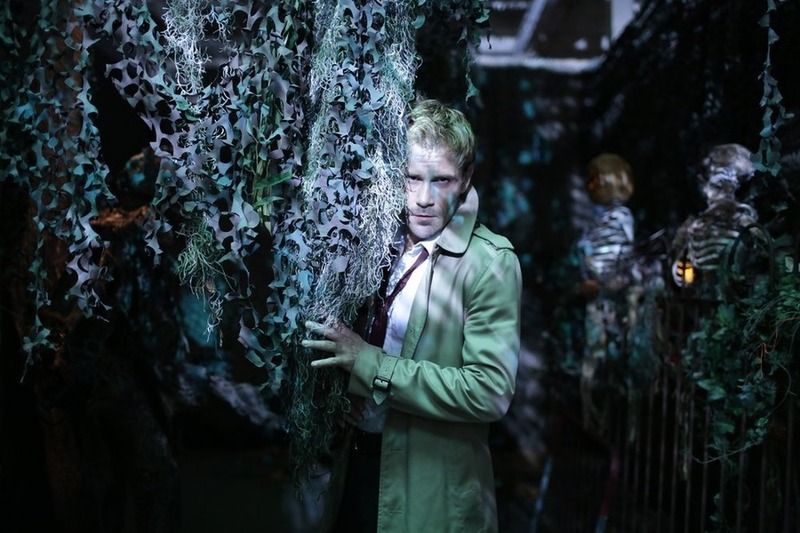 Studios do these kind of order changes all the time, and in ordinary circumstances no one would notice... except that its airdate fell on Oct. 31, when Constantine had planned to show a Halloween special. Now we have a problem. 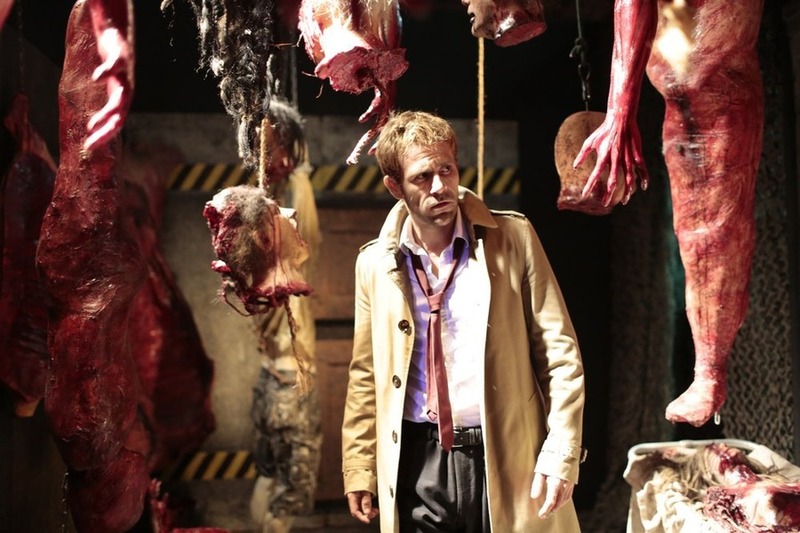 Constantine couldn't just edit the Halloween references out because too much content would need to be re-filmed. The episode couldn't be put on hold until next year either, because that would leave a time slot open this fall. So what did NBC do? Sit on "The Rage of Caliban" for a full month, then break out an incredibly obvious Halloween special on Thanksgiving weekend. 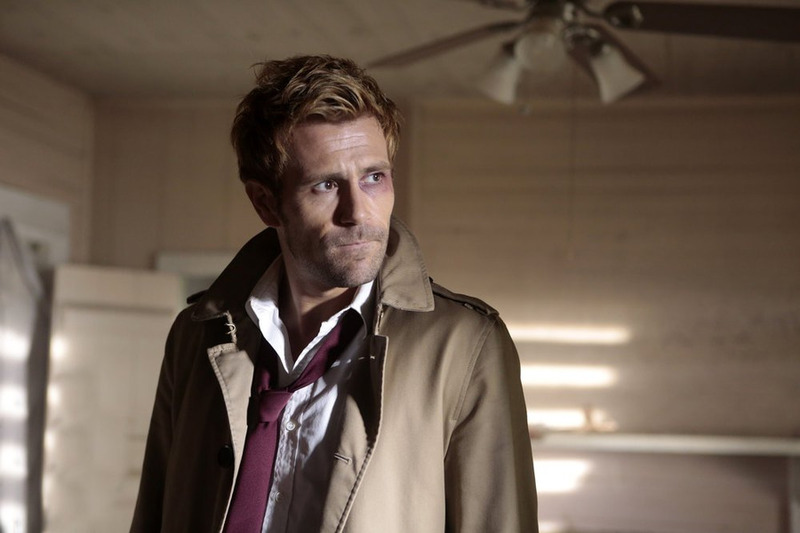 Noting that line-ups change all the time on cable TV, I'm inclined to give Constantine a pass on this. However! 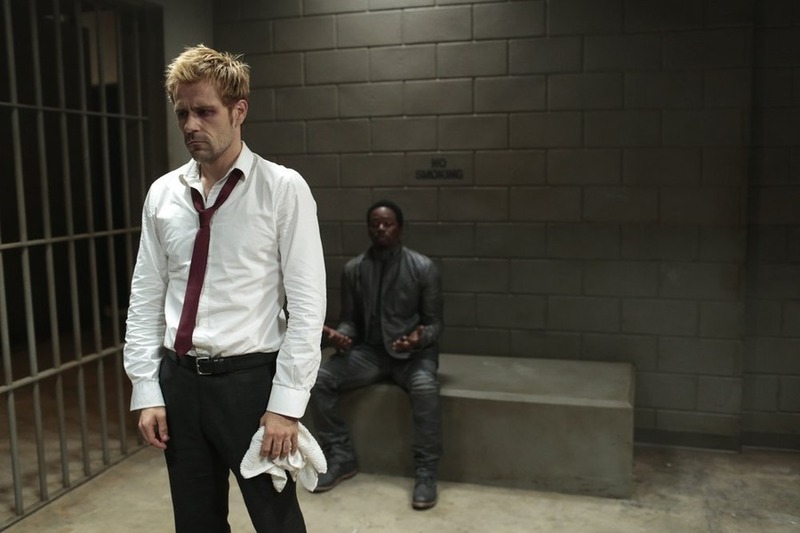 There's a bigger, even more annoying problem with "Rage of Caliban": It's very clearly Constantine's second episode. It constantly references events from the pilot, explains plot details we don't care about anymore, and relies on well-known tropes instead of established character development. 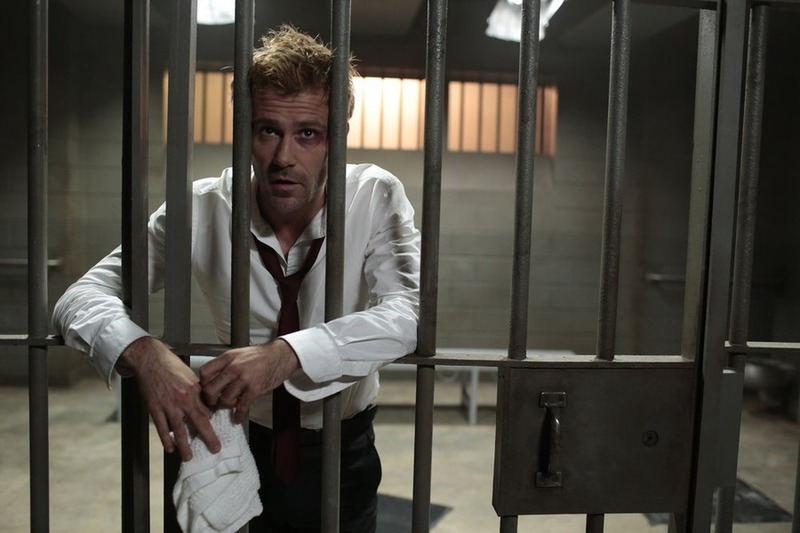 Worst of all, it doesn't have the comfortable rhythm Constantine built-up over the past few episodes, which made John and his friends far more interesting to follow. 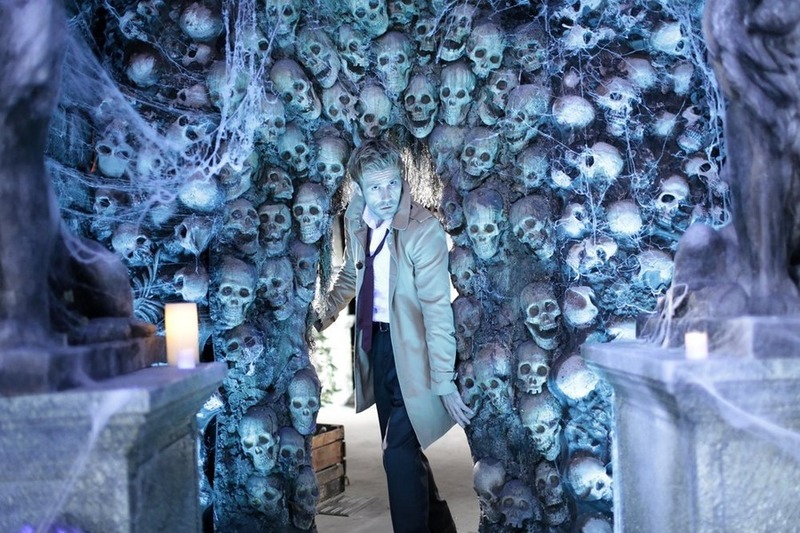 "Rage of Caliban" is such a jarring step backward that one almost wishes Constantine had taken Black Friday off. But there is a silver lining: a twist ending that almost redeems all the missteps that occurred up to that point. It doesn't fix everything, but if you can suffer through, it certainly helps make "Rage of Caliban" worthwhile. If you haven't seen the episode, go ahead and check it out on the official NBC website or iTunes. I'll wait. 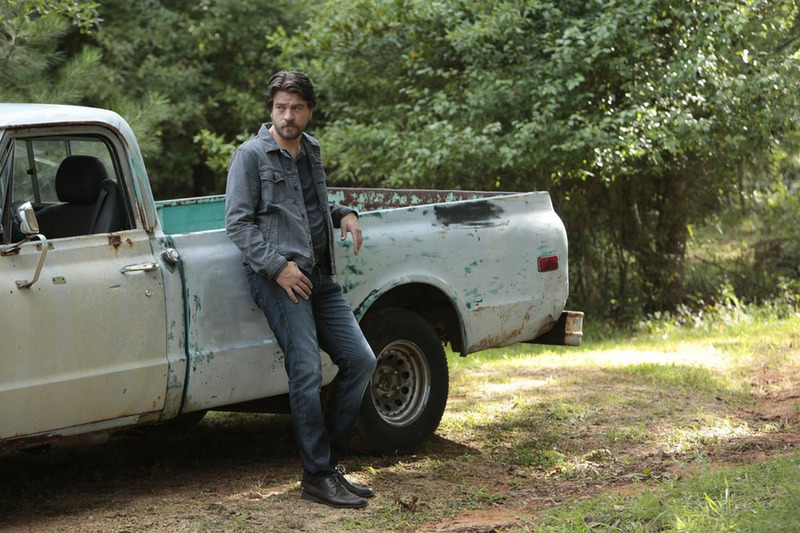 Now that you're caught up: Did Chas seriously just suggest that Zed isn't around because she had to take an art class? Is that really the best post-production explanation we can come up with? 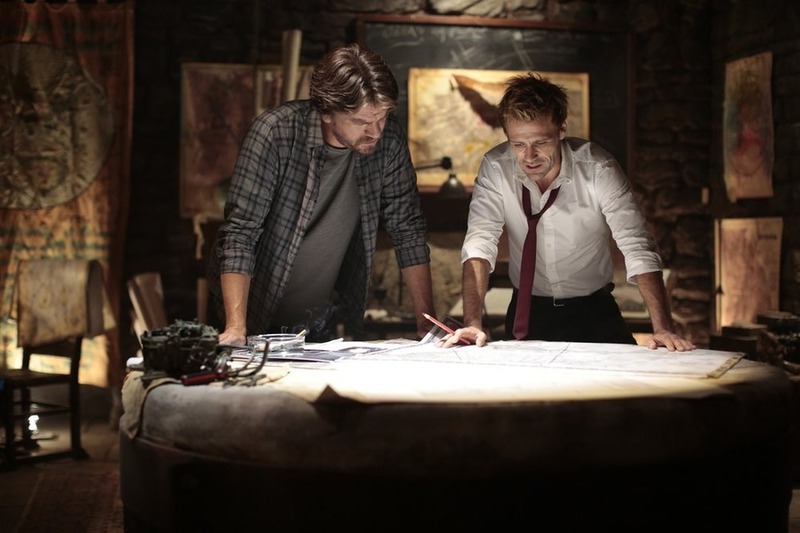 Zed dropped everything to follow Constantine, become a supernatural investigator, and uncover source of her visions, but she has to take a break so someone can tell her how to draw better? Who cares if it's non-refundable, let's get our priorities in order here. I'm pretty sure Zed is mysterious enough to just leave a note saying "Gone out, will be back after Halloween", and it would be halfway believable. 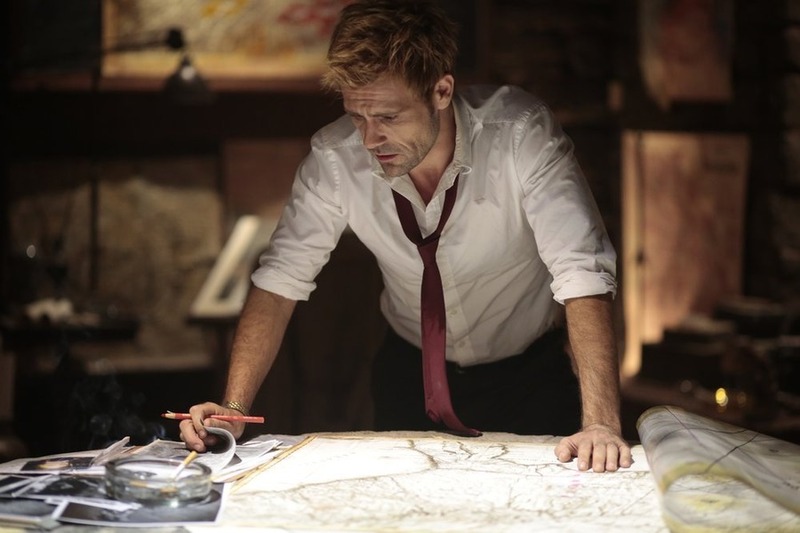 "Rage of Caliban" opens a new investigation for Constantine: A series of grisly murders where two parents are killed, leaving behind their traumatized child. 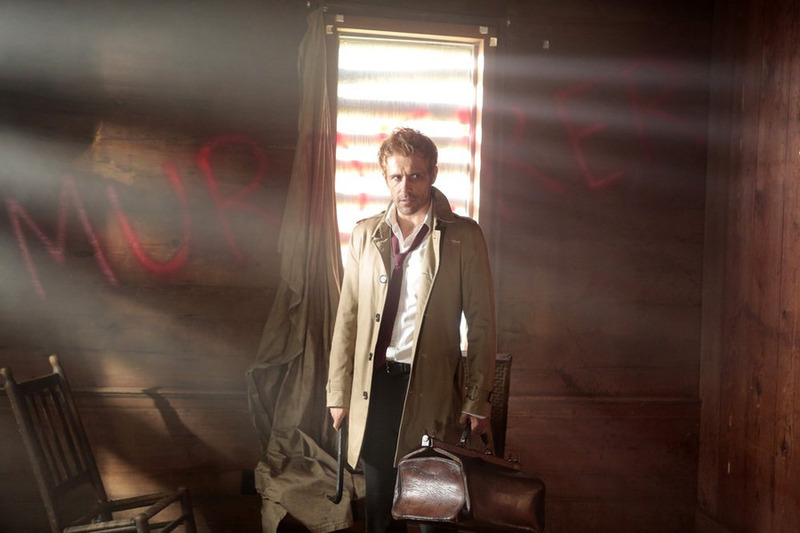 Digging beneath the surface, Constantine learns that a spirit has been possessing children and murdering their parents for at least two generations, and has already found new targets through a young boy named Henry. 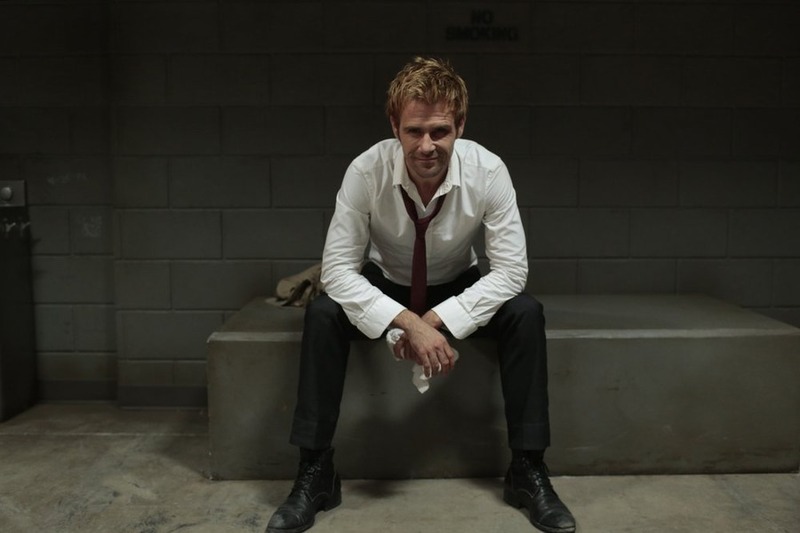 Since he can't simply kick the door down, abduct the child, and perform an exorcism, Constantine needs to find a way to convince the parents to let him help before Henry destroys them in a fit of supernatural rage.